Termite Prevention: What Necessary Steps You Should Take? What exactly will you do if you see termites in your home? How do you deal with pests? A termite attack can completely damage your property. These small creatures are extremely dangerous and unfortunately you have to put a lot of effort to get rid of them especially when you have taken a DIY approach for this task. The worse thing is that termites are not noticeable until you take time to monitor the areas i.e. doors, door jams etc. Even the plants in your living room are not safe. This is one of the major reasons why you should look for experienced professionals for termite treatment Perth. If you have decided to invest in a home, there are certain mandatory things you should do. First and foremost, a quick inspection should be done so that you know about each and every aspect of the property. Thanks to the qualified professionals. Their trained eye won’t miss a single thing. You definitely don’t want to buy a house which is full of termites. Isn’t that so? 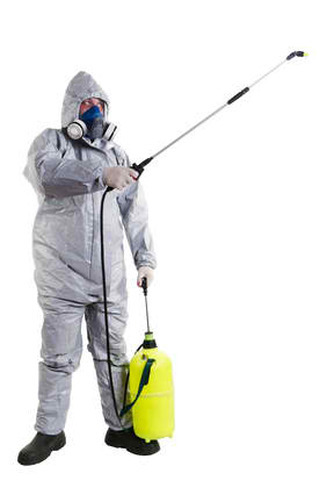 Get it cleaned as soon as possible if you want to live with your loved ones peacefully. It is one of the major investments and you should never ever take any chance. There is another important aspect which you should be a little careful about. 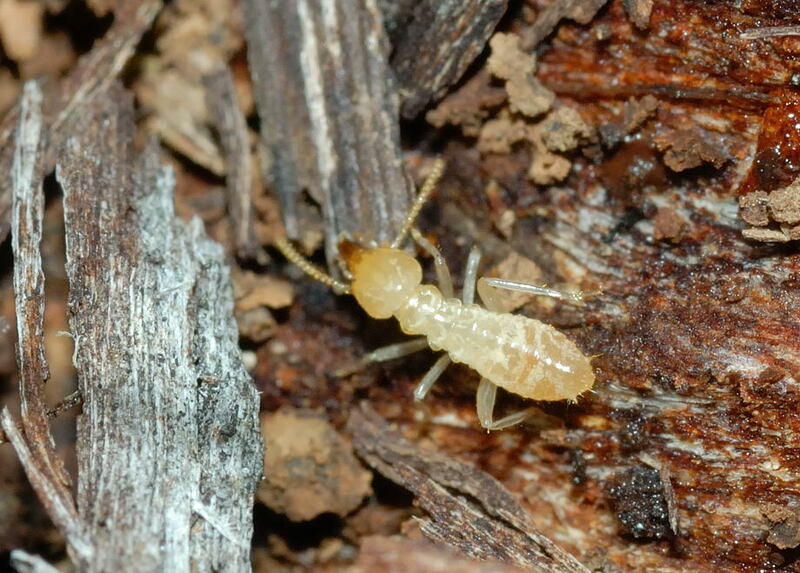 If you are building the home, be aware of the termites. They can weaken the foundation of your home. This is exactly why architects incorporate the anti-termite measures when they are constructing the property. Keep all these excellent tips in mind to get rid of the pests from your home through effective termite inspections in Perth. Previous PostHow To Conduct The Best Termite Inspection At Home?Next PostWhen You Should Immediately Look For A Pest Control Service?